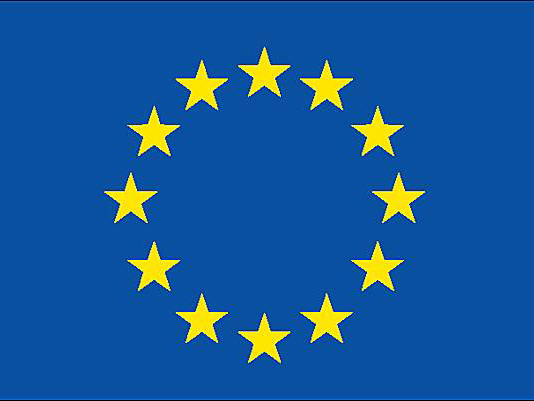 Laura Petrache is talking about migrant entrepreneurship, mentors & migrant relation, intercultural dialogue and networking By supporting migrant and social entrepreneurship we enable others in the wider community to recognize the contributions which migrants bring and this is a very important issue. 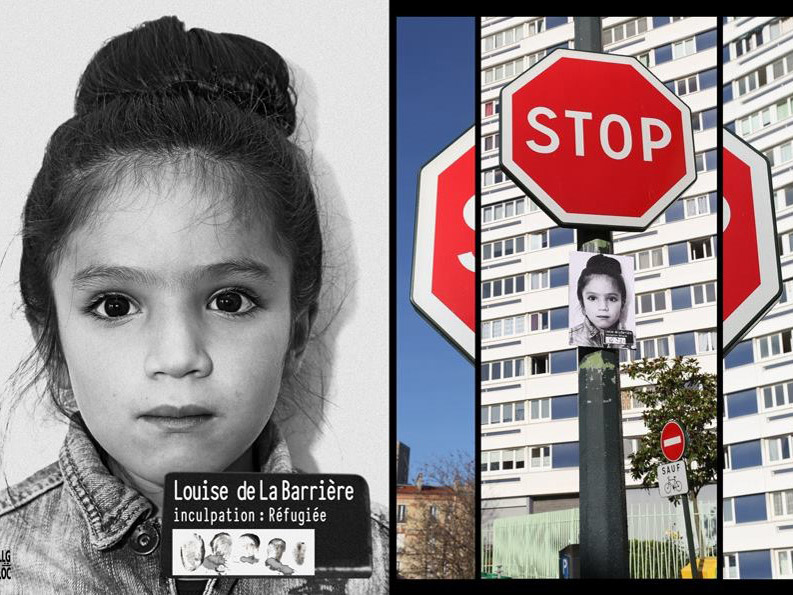 2018-02-19 Report migrant integration solutions short version B1-AKT Yannick Le Guern Laura Petrache MIGRANT INTEGRATION LAB "A sustainable solution to a world-wide crisis"
Yannick Le Guern : "For me, the new leadership is change making, driven by transcendent purposes and develops global sustainability. 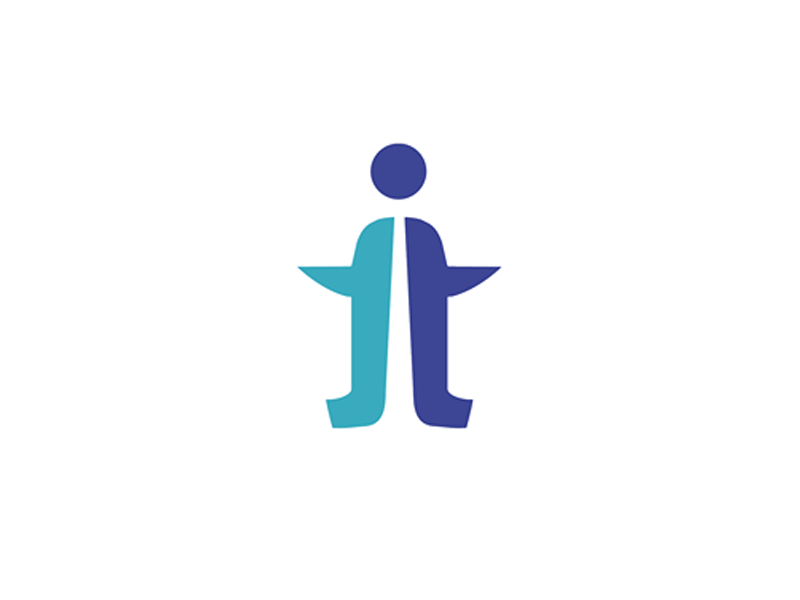 The Project Together Community is a group of young change makers, coaches and social entrepreneurs from all over Germany and Europe. 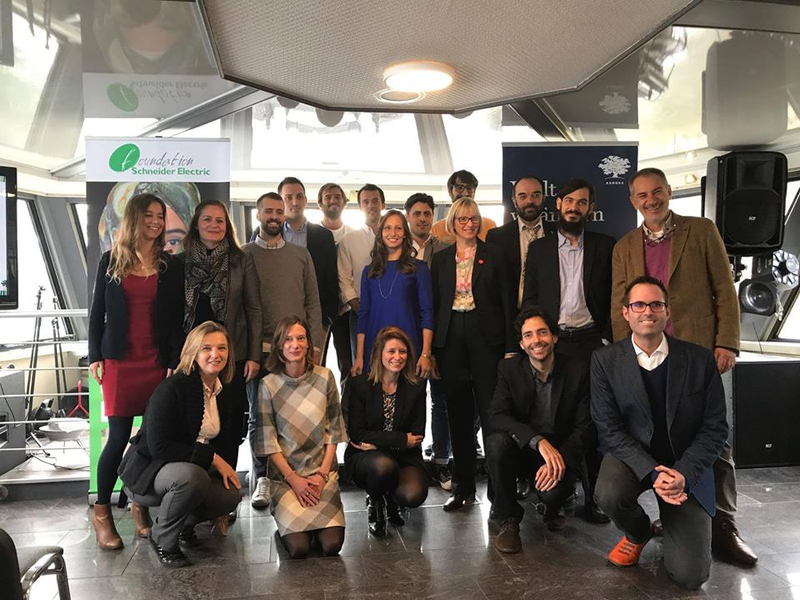 Ashoka and the Schneider Electric Foundation, in partnership with Enel and networking partner B1-AKT announce the 15 winners of the 2017-2018 “Social Innovation to Tackle Fuel Poverty” programme in Europe during COP23 in Bonn, Germany. 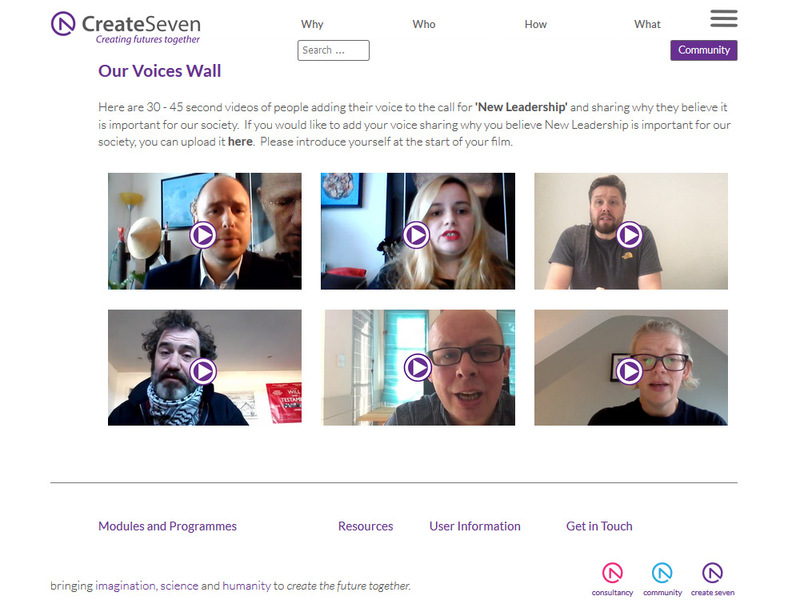 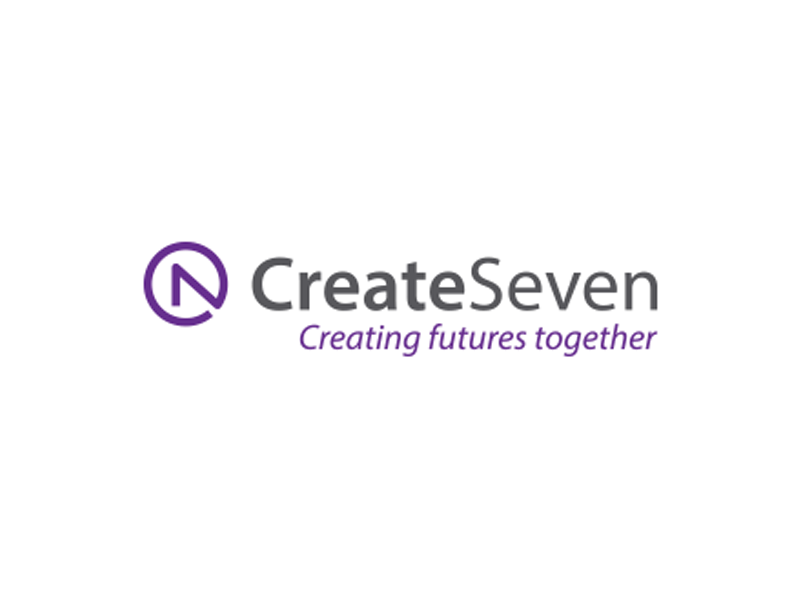 The role of Create Seven will be to develop and enable post conventional leaders to co-create a better future. 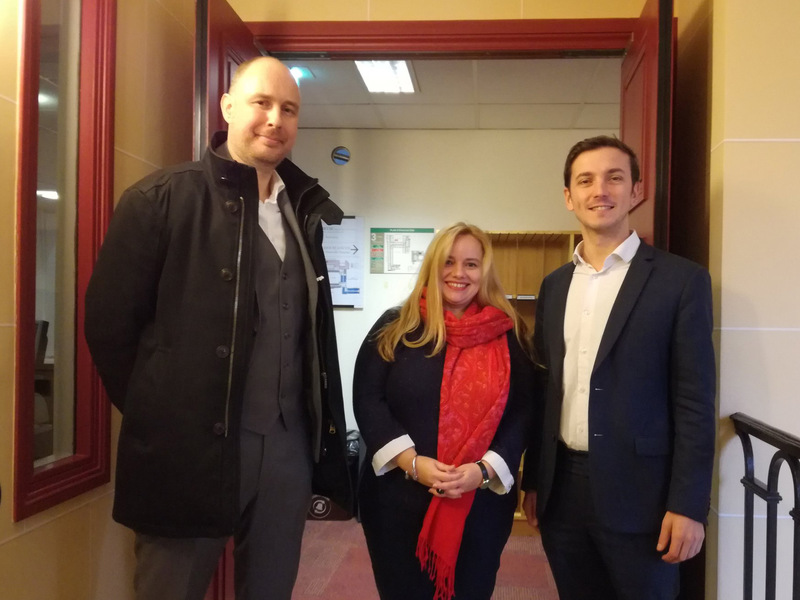 Rencontre avec Monsieur le Député Aurélien Taché en charge de la refonte de la politique d'intégration, à l' Assemblée nationale. 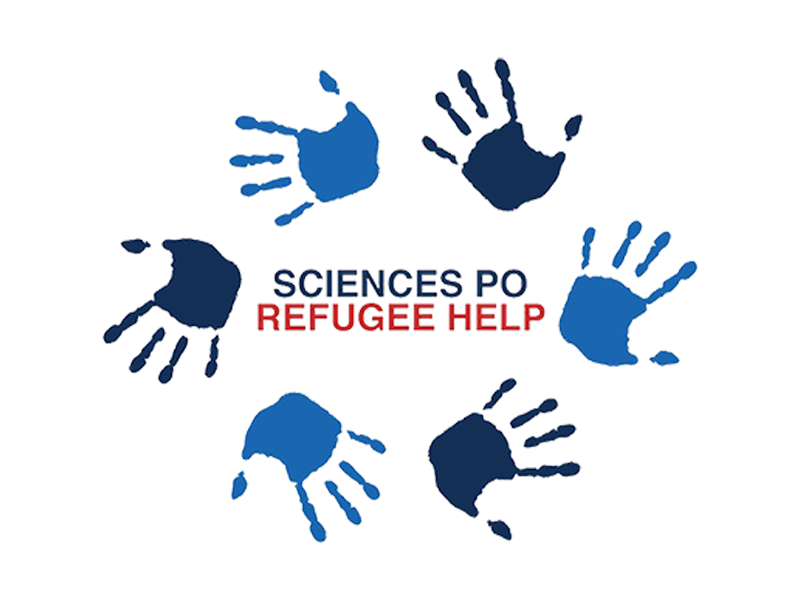 Migrant Integration Lab- Sustainable Solutions and B1-AKT-Leading Sustainable Strategies & Paragon Communication are pleased to announce Sciences Po Refugee Help Leading Partnership.